How do you feel about the upcoming event at the Flying Saucer Club? Very excited to be reprising our rendition of the Velvet’s debut album with old friends The Sand Pebbles doing White Light White Heat. 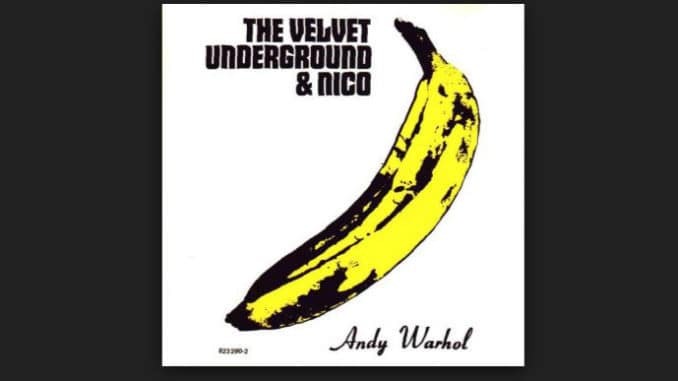 What is your favourite Velvet Underground/Nico song? Why? European Son is one of the most chaotic and cacophonous pieces of music I have ever had the pleasure of playing. Only the first minute is scripted. The rest is a look to each other as if to say,” Ok. See you at the end”. There are many but the best ones aren’t printable. When we started off in the early 2000s people put us in the Alt. Country category but we soon wriggled out of that unscathed and ended up in some velvet thread minor key convict music category with far to many references to Nick Cave. Woody McDonald once called us “Too drunk to rock”. 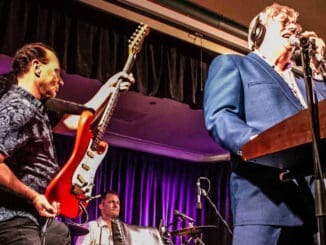 Since they formed at the turn of the century, The Spoils have become a regular fixture on Australia’s live music circuit. 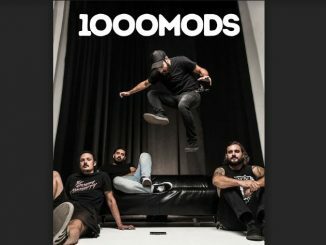 Their strong and loyal following has led them to tour with Kid Congo & the Pink Monkey Birds, Bonnie Prince Billy, Catpower, The Church, The Drones, The Flying Burrito Brothers and more plus appearances at most Australian festivals. They have released three albums and toured Europe 5 times and signed to French label, Beast Records. Both albums back to back track by track in an exploding plastic inevitable.